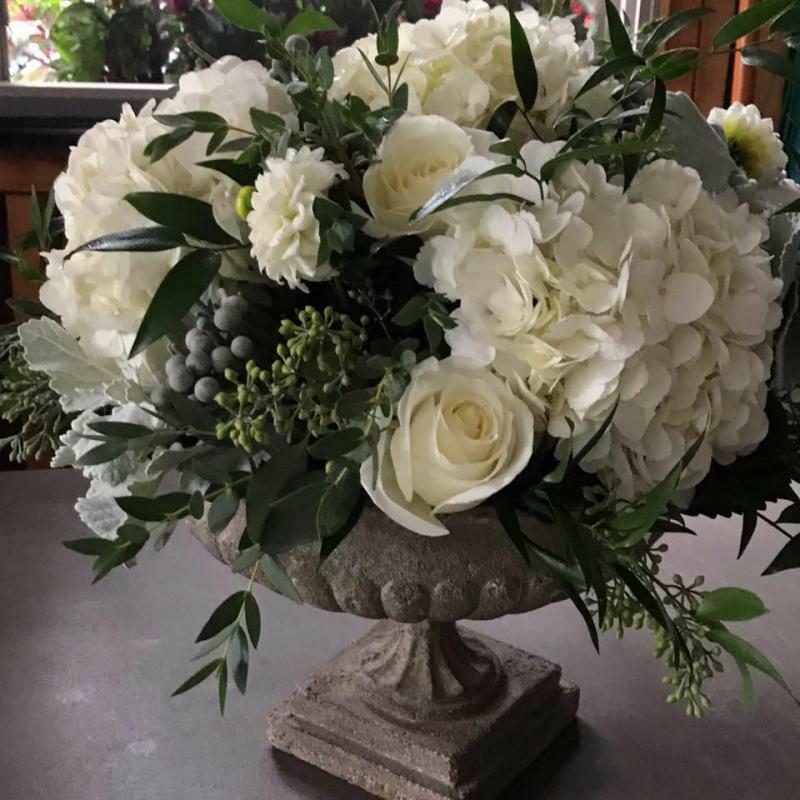 Blossoms By The Bay is a full service floral design company, specializing in weddings, special occasions, and holiday decorating. We service all types of venues on Cape Cod and the South Shore, including outdoor settings and tents. Browse our gallery to see some of the recent events we've done and get some ideas. We are flexible, competitive, and budget conscious. No matter the size or budget of your event, we can make it beautiful and special. We only book one event per weekend so you can be confident that you'll get the attention you deserve. Copyright 2017 Blossoms By The Bay. All rights reserved. Follow us on Instagram! Like us on Facebook!